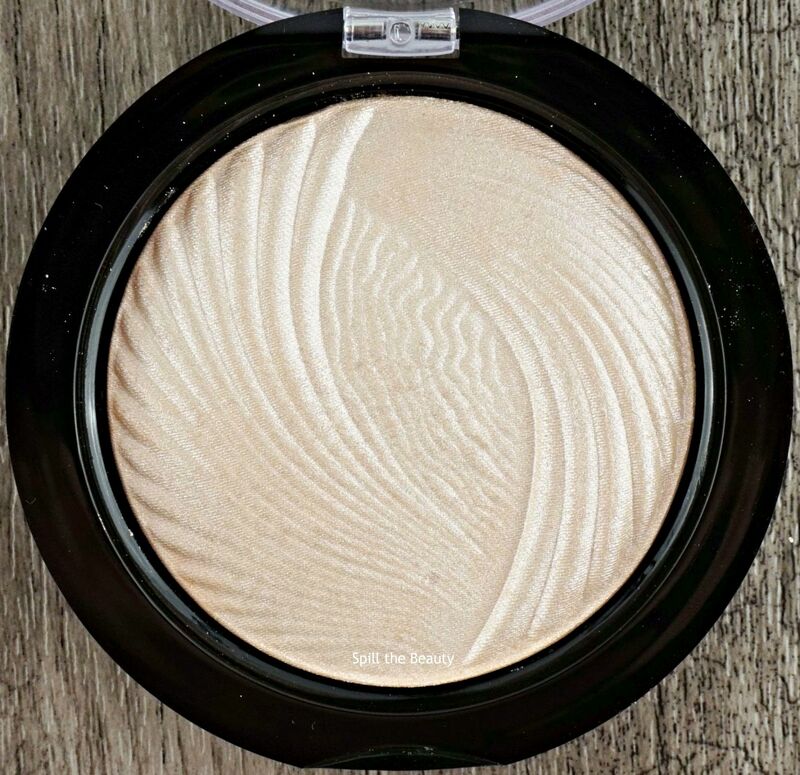 MAKEUP REVOLUTION Vivid Baked Highlighter "Peach Lights"
Ulta started carrying a big selection of MAKEUP REVOLUTION products, so I had to pick a little something up, right? 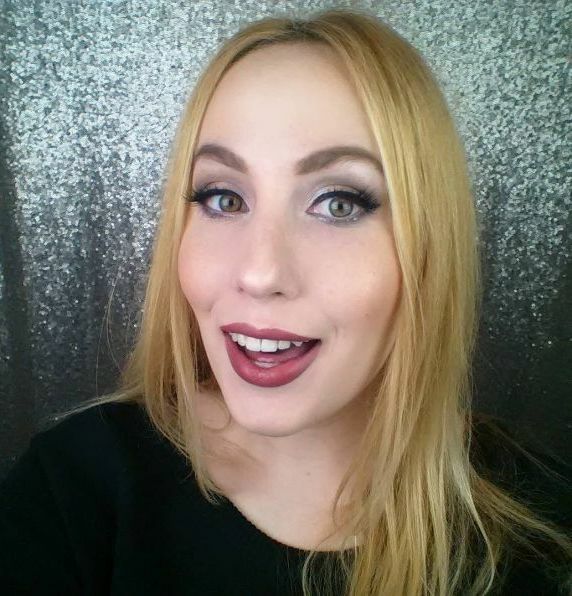 There was a buy 2 get 1 free promotion going on, so the freebie I grabbed was the Vivid Baked Highlighter in Peach Lights. 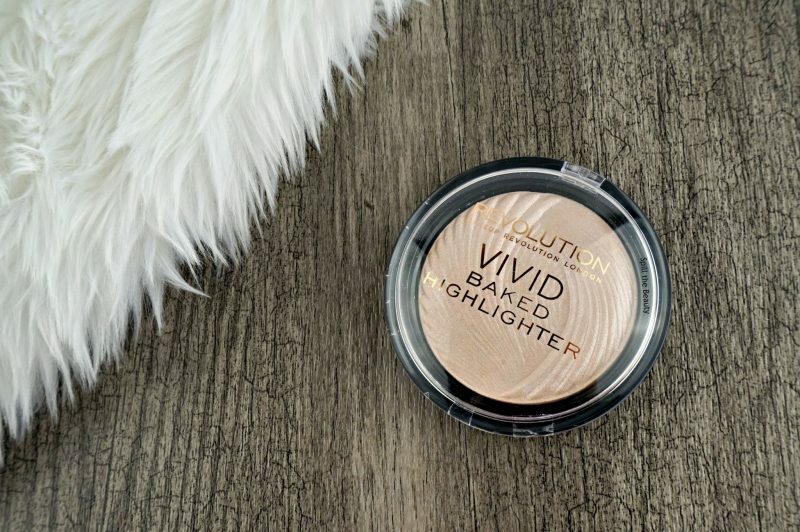 The MAKEUP REVOLUTION Vivid Baked Highlighter contains 7.5 g of product, compared to a BECCA powder highlight, which contains 78 g of product. It comes in a black compact with a clear raised cover. It is embossed with a….well, I can’t really figure out what that design is…. 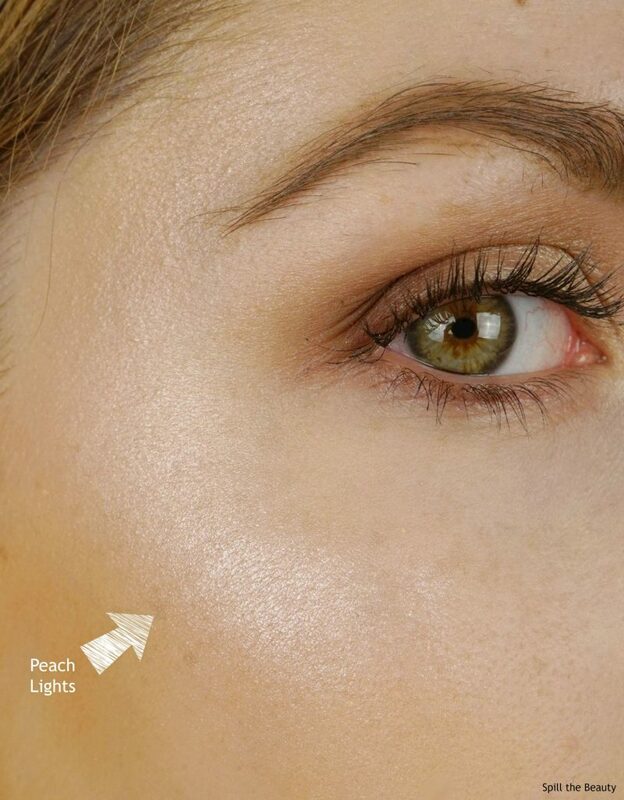 Peach Lights is a pale peach-y highlight. I was hoping it would melt into the skin a bit more when I applied it, but I found that it applied quite chalk-like. 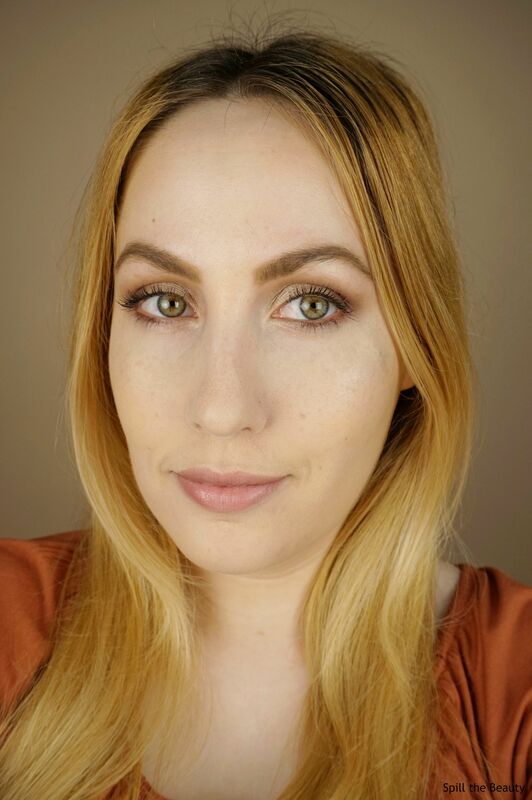 Since it’s a baked product there an insane amount of product that applied to my brush (which I like), but when I took the product from the brush to my face, the powder just didn’t sink into my skin like I like my highlight to do. 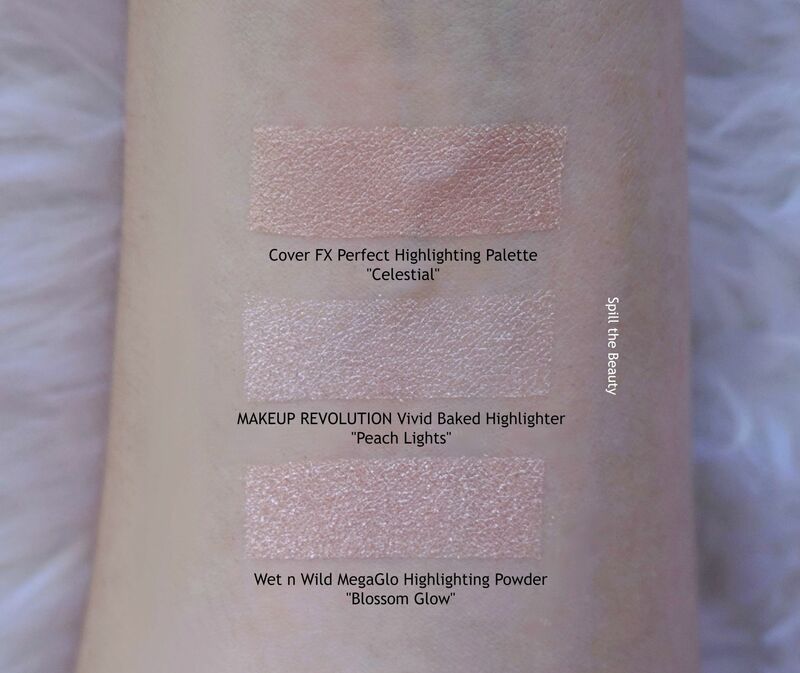 Compared to Peach Lights, the Cover FX highlight in Celestial is paler and more of a metallic champagne. 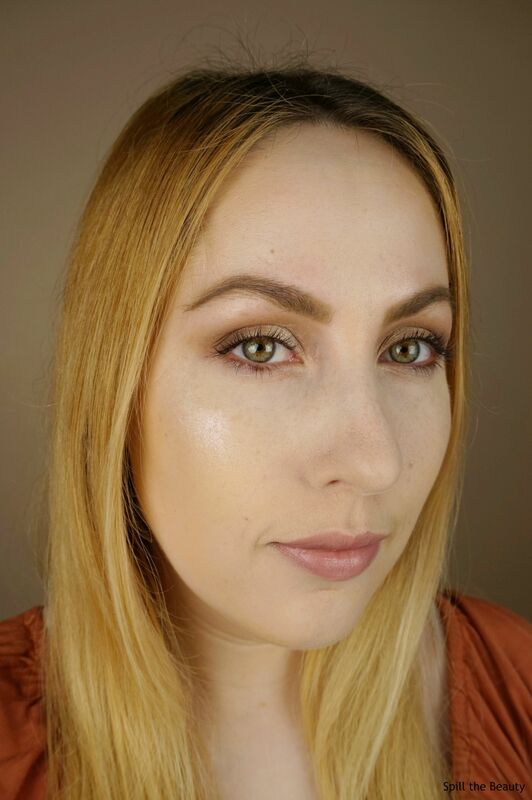 The Wet n Wild MegaGlo Highlighting Powder in Blossom Glow is a close shade, but it’s a bit warmer and leans more pink. Although the comparison shades are different compared to Peach Lights, I think I’ll continue to use them over the MAKEUP REVOLUTION highlighter, because the formulas are much easier to work with. 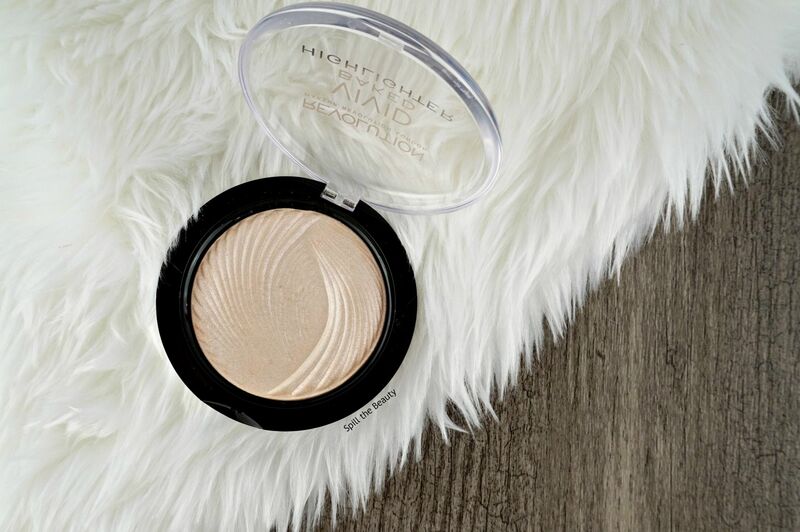 Sorry, Peach Lights, but you’re headed to the destash pile.